Timberland is a brand steeped in heritage. 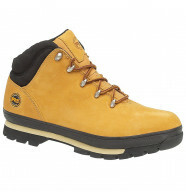 Buy Timberland boots here and save £££'s with multibuy discounts. Delivery is fast and free on orders over £150!